It was the final SuperBrawl of them all. February 18, 2001 and a little over a month before WCW would close down the doors, Scott Steiner met Kevin Nash for the WCW World Championship in a match in which the rules seemed to change every five minutes. There were some great moments, like an electric Six Man Elimination Match; Chavo Guerrero, Jr. against Rey Mysterio and Diamond Dallas Page having to fight through not one, but two opponents. 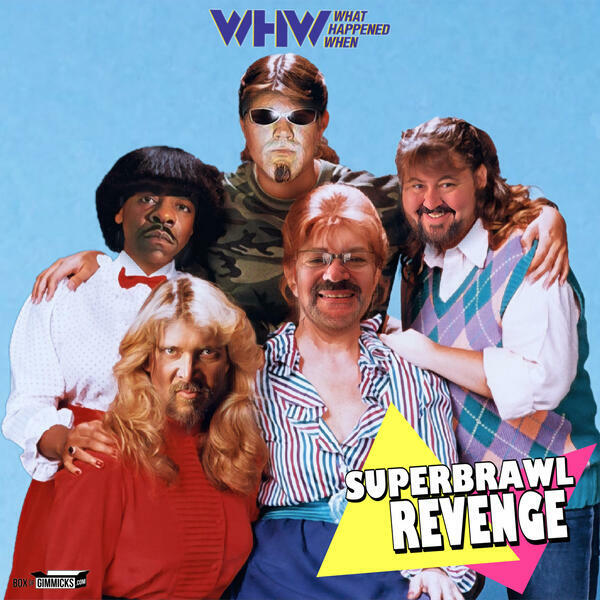 Enjoy SuperBrawl, WHW Monday style!